- Foot peg side stand. 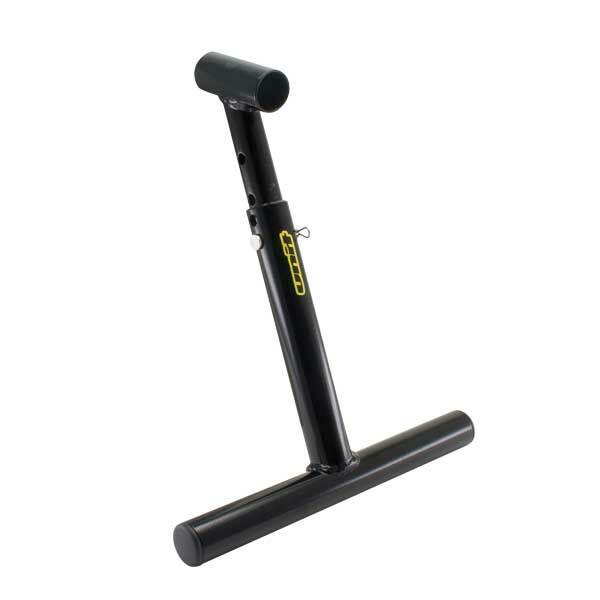 - Great for use on racing bikes and bikes with removed stock side stand. 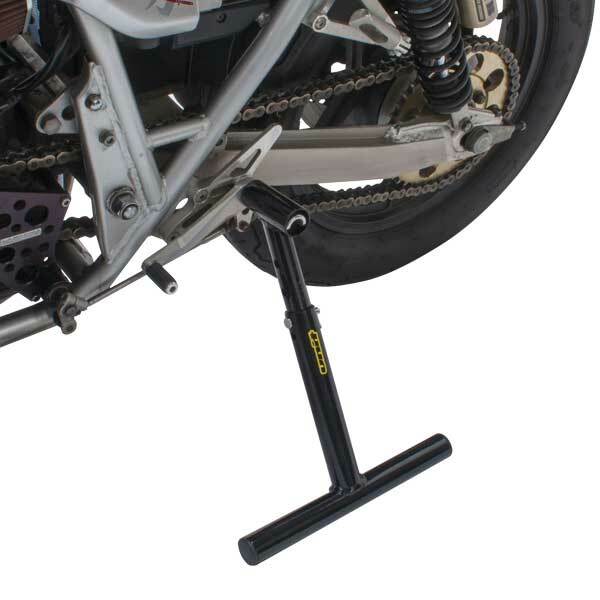 - Can be used with foot peg diameter less than 32 mm. 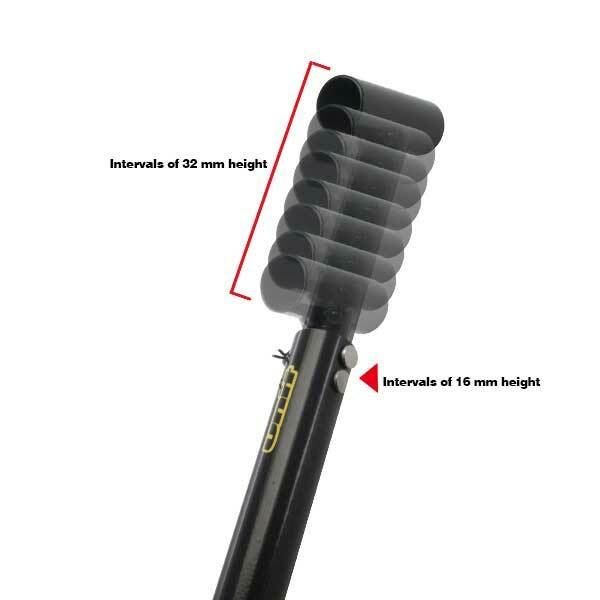 - Provides 8 different heights with 16 mm fine adjustment.